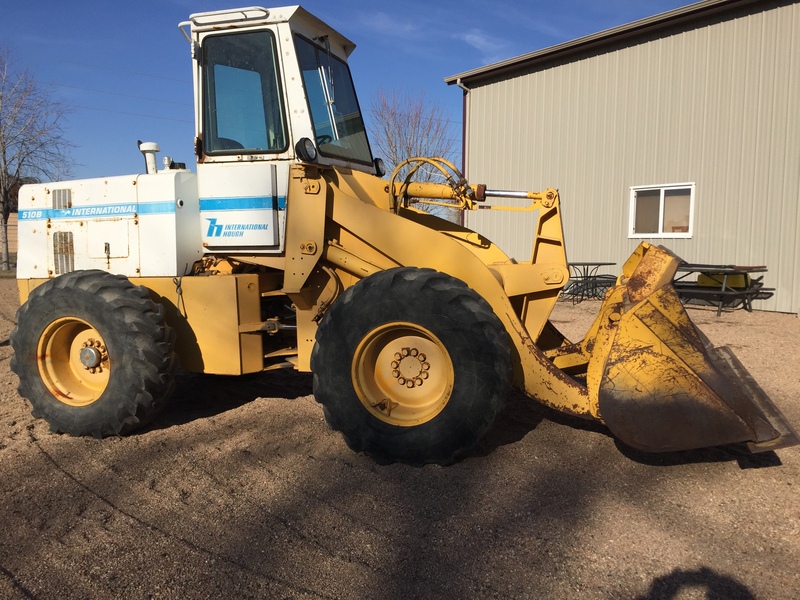 International 510B wheel loader, 7.5ft. bucket, runs good. More details will be added.